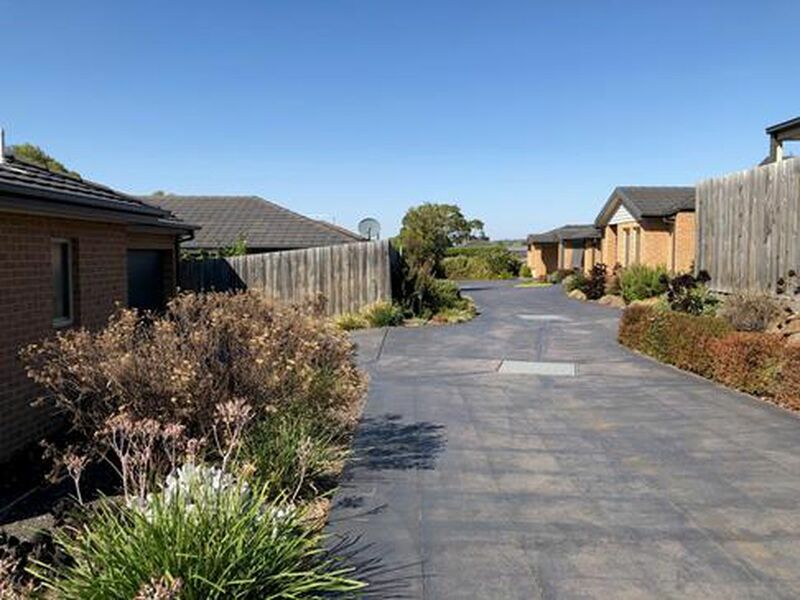 This very well presented three bedroom unit found at the front of this attractive residential development enjoys total street frontage while just minutes to major shopping and transport. Comfortable everyday living is afforded by light and airy north facing open plan living that incorporates lounge, meals area and a well fitted kitchen with all the modern conveniences. 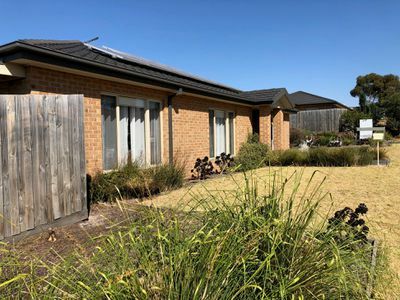 Your year round comfort will be assured by ducted reverse cycle heating and cooling throughout as the 3kw solar system keeps those running costs at a bare minimum. 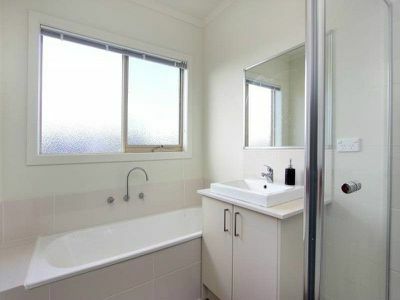 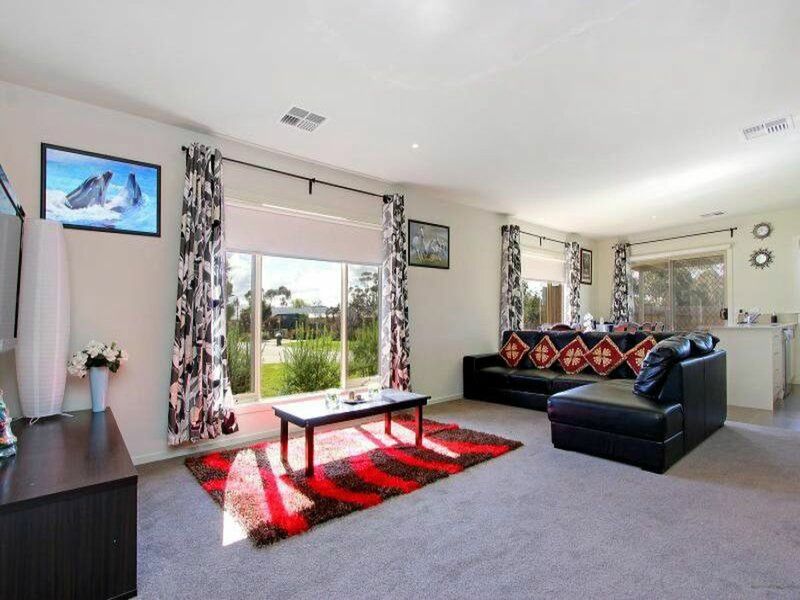 The spoils continue with the master bedroom enjoying both walk in robe and ensuite, while the robed second and third bedrooms share in the family bathroom and full sized laundry, all sitting under extra high ceilings. 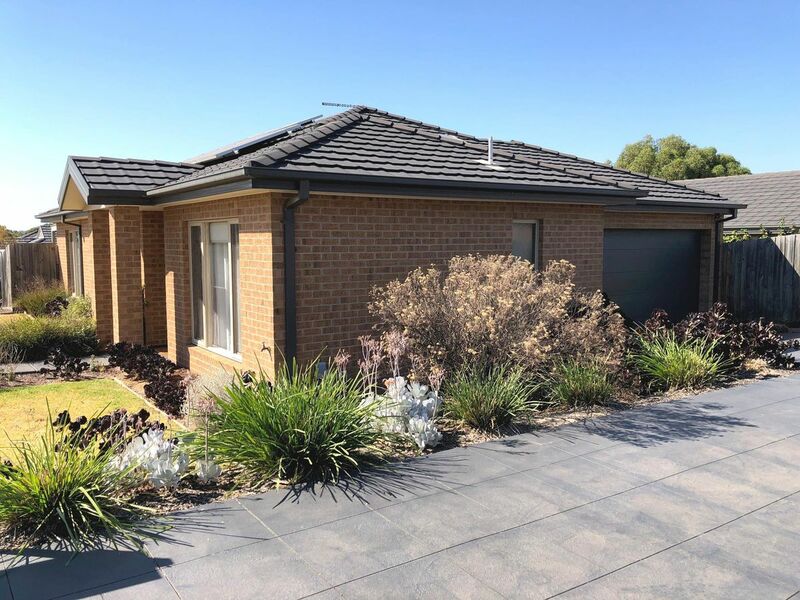 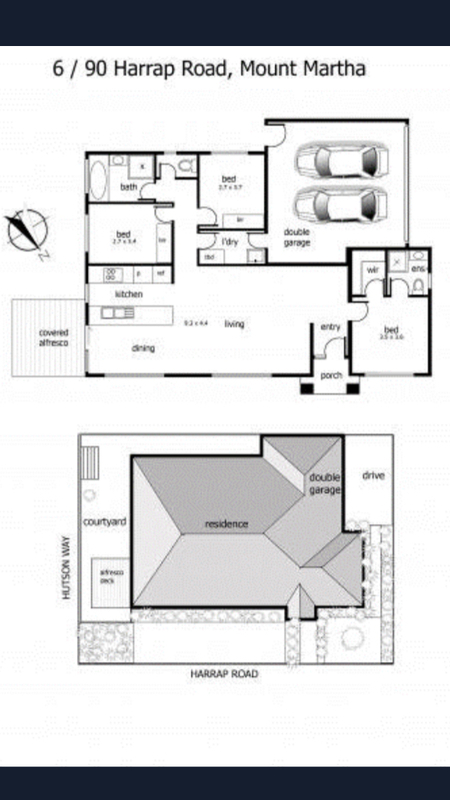 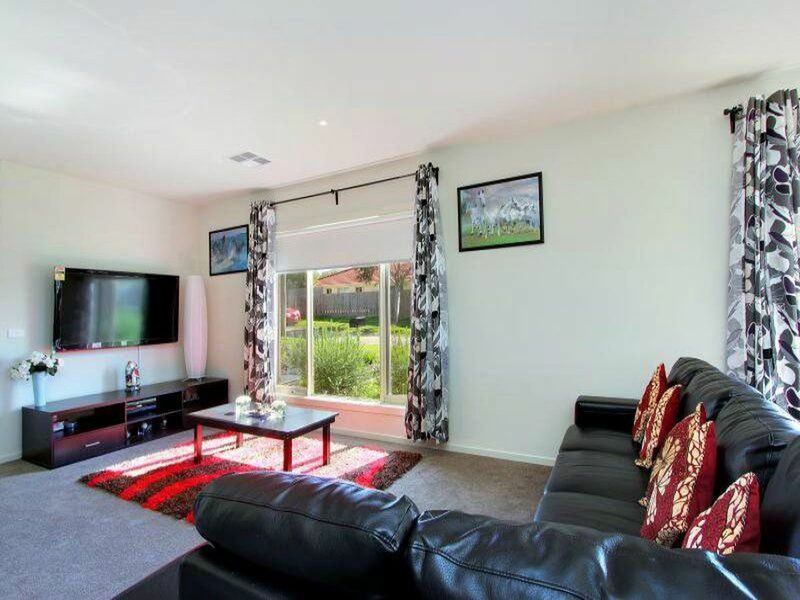 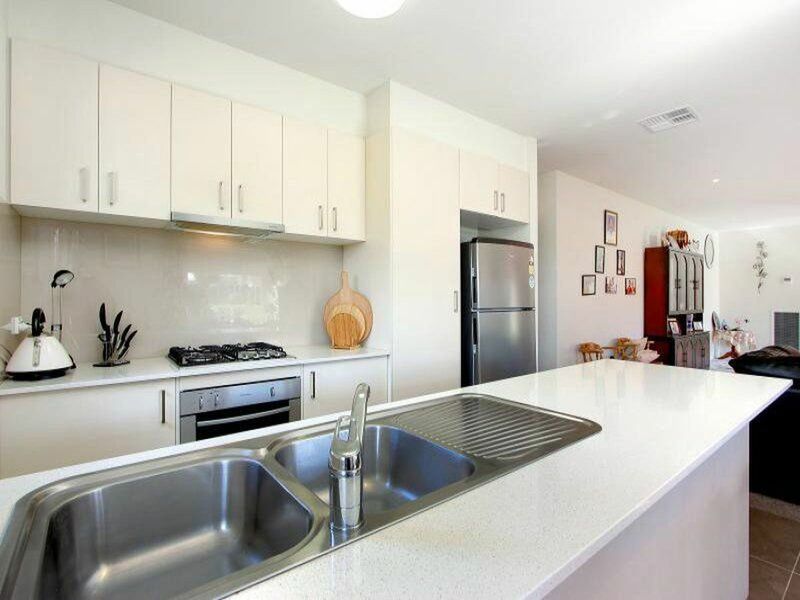 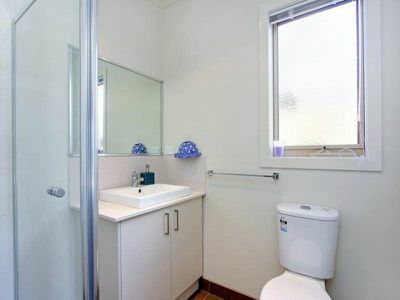 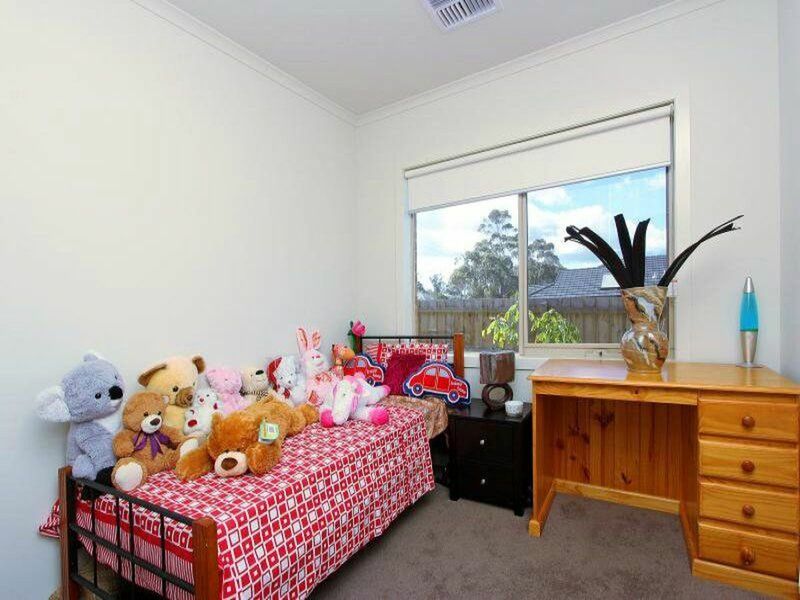 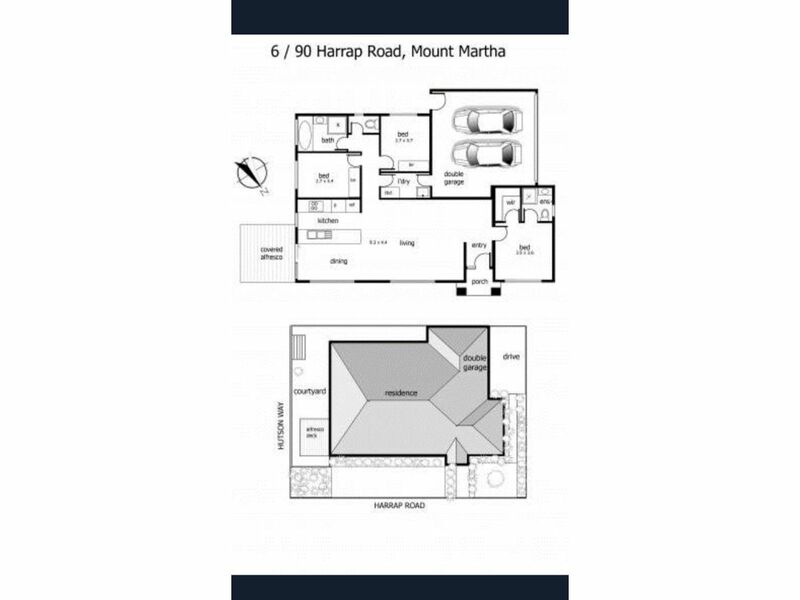 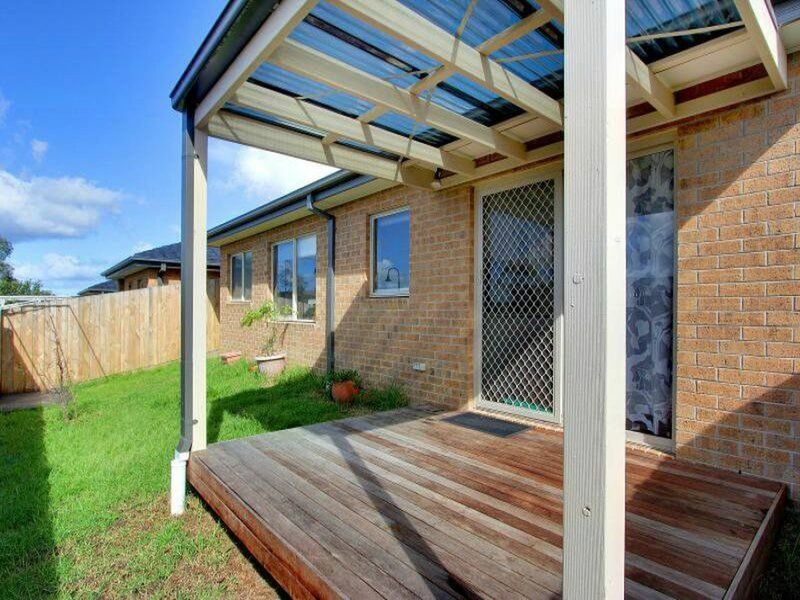 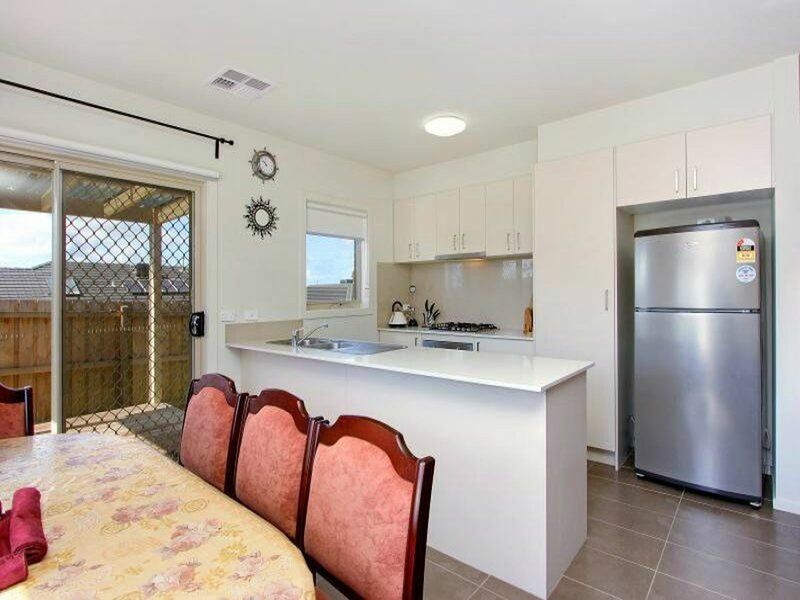 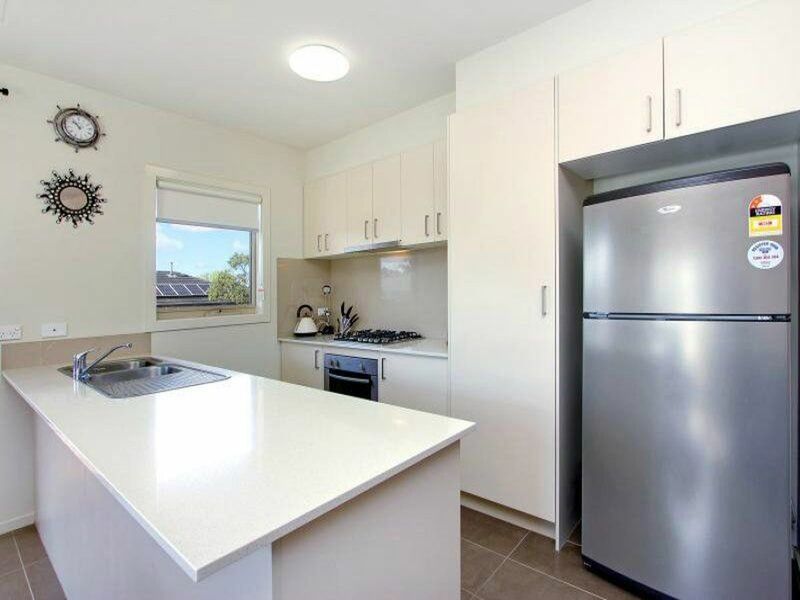 Outdoors includes alfresco area for summer entertaining, secure low maintenance backyard along with a double remote garage to accommodate the cars and storage, all making for a great spacious unit in close proximity to major shopping, schools and transport.